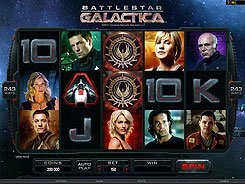 The Microgaming’s slot is based on the same-name fantasy TV series that draws a huge audience when a new episode is first shown. The symbols include common playing cards from J to A, four coats of arms representing the Westeros Houses, the Iron Throne and the slot’s logo. 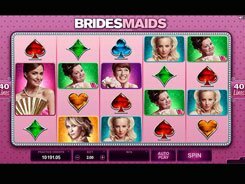 The bets are very flexible and budget-friendly ranging from $0.3 to $6 per spin. 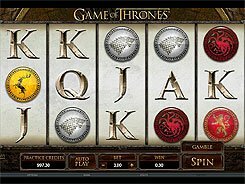 The first jackpot worth x6000 times your total wager is granted for five scatters depicted by the legendary Iron Throne. So if playing at max, you will take away an eye-watering $36,000. 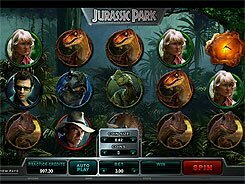 In the free spins mode, you are to take a pick from the four Houses you want to join. 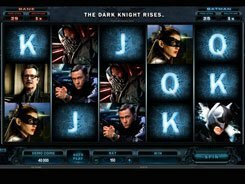 Depending on your choice, you get up to 18 free spins at up to a x5 multiplier and a few stacked symbols to make your winnings even higher. 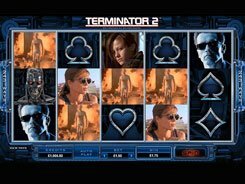 An optional Gamble feature makes a good fit with the slot. Instead of a traditional “guess a card color” round, you will play heads or tails flipping an ancient coin and doubling your wins with every successful gamble. 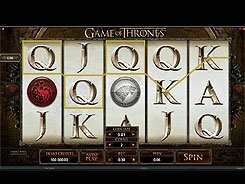 In conclusion, the slot is a perfect entertainment for Game of Thrones TV series fans as it stays true to the storyline and offers fantastic payouts. PLAY FOR REAL MONEY!